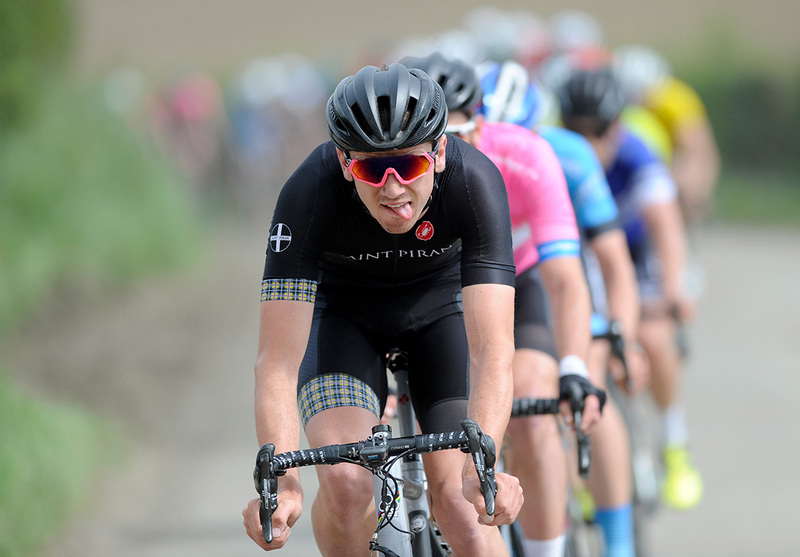 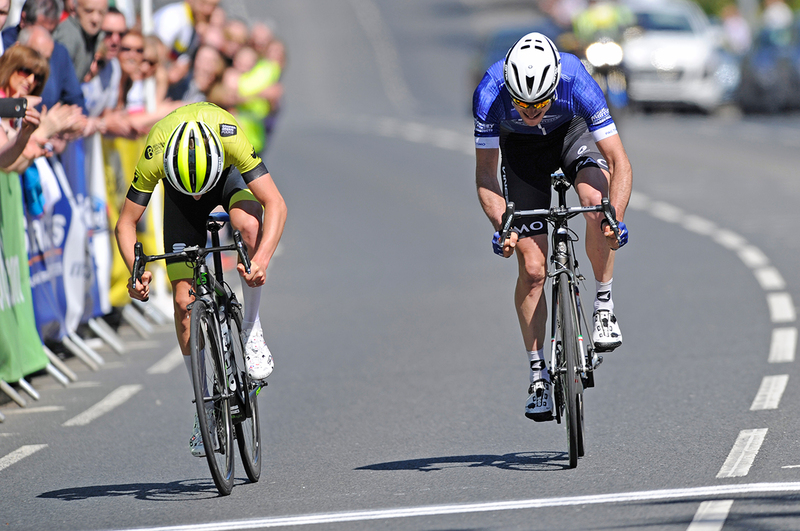 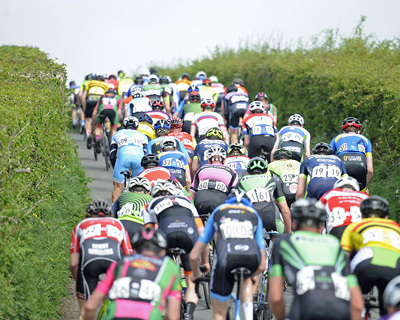 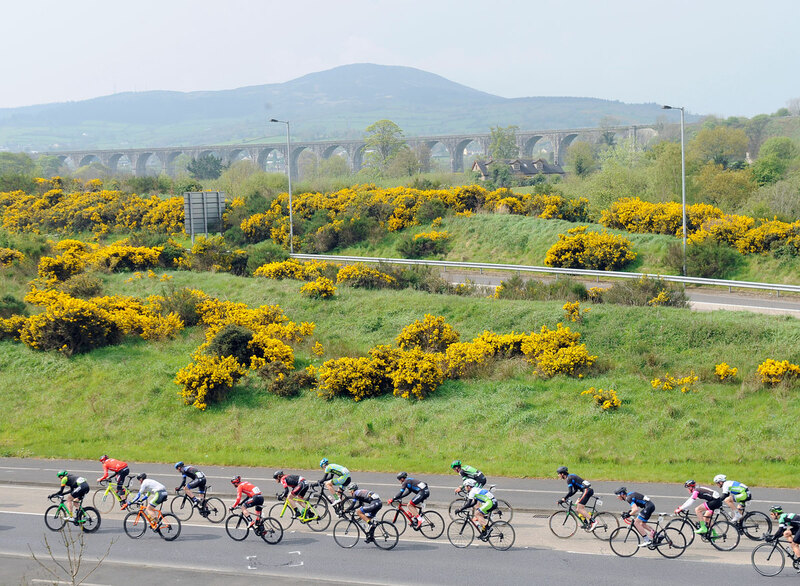 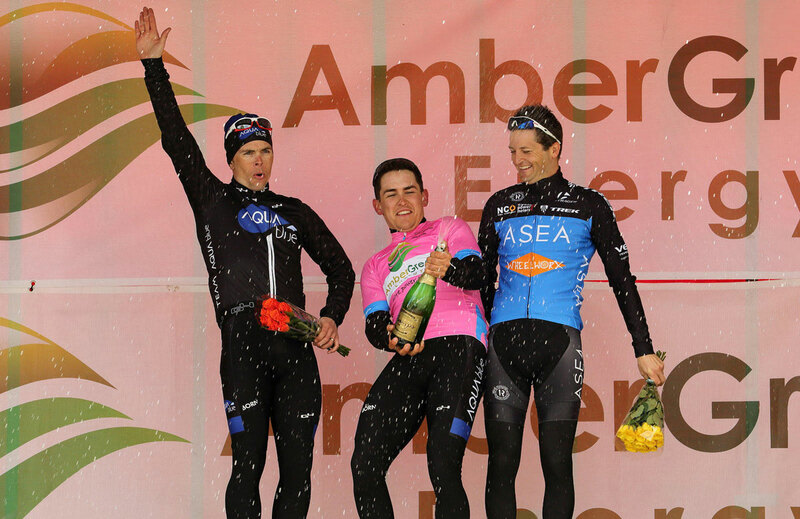 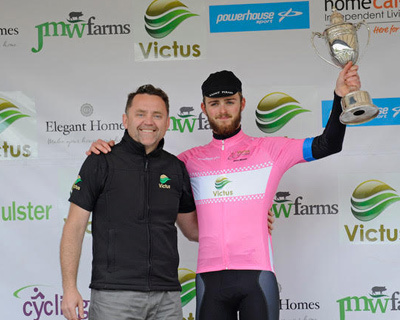 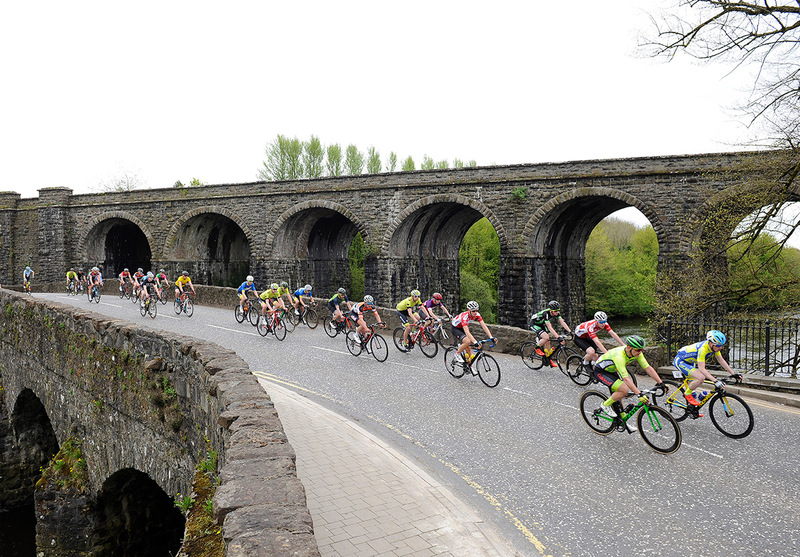 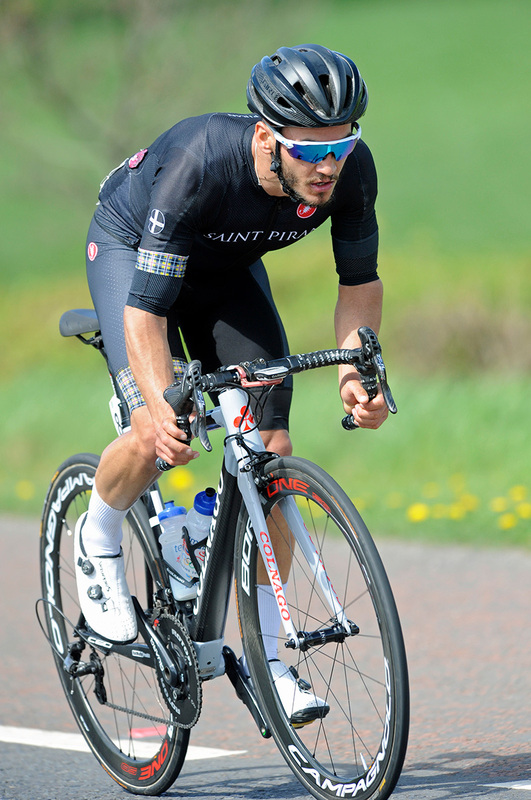 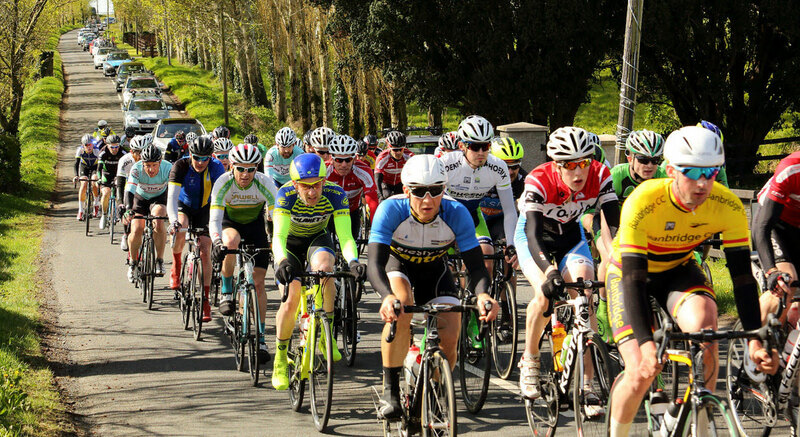 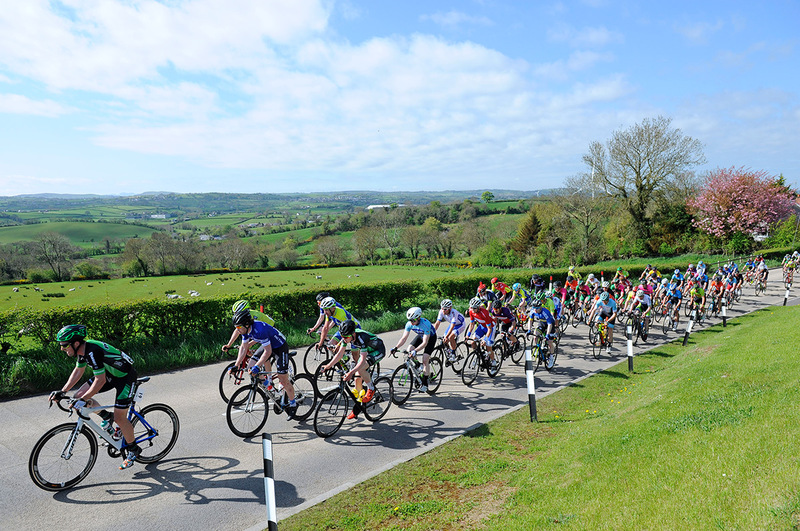 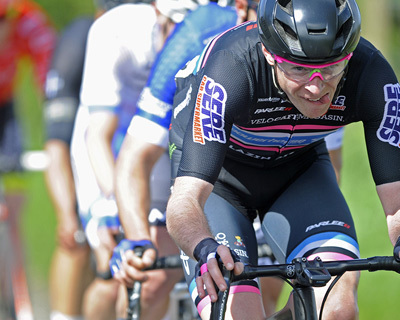 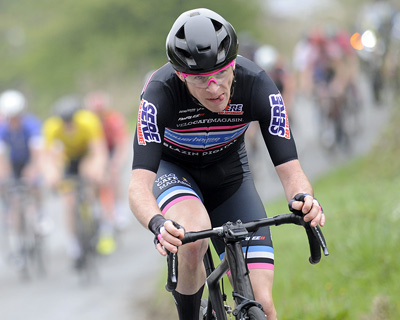 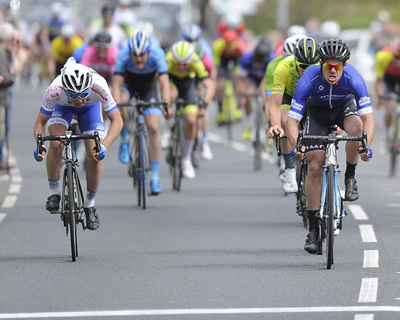 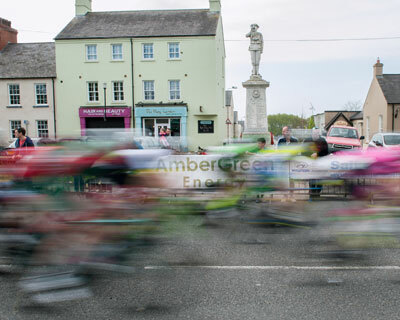 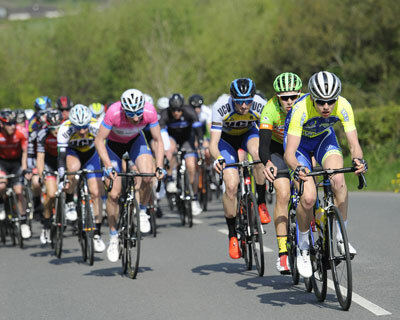 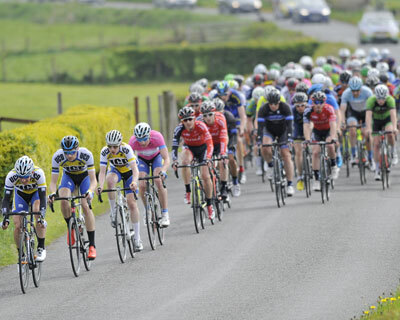 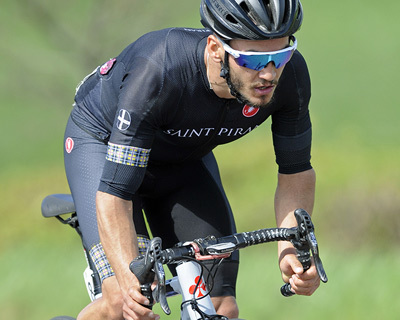 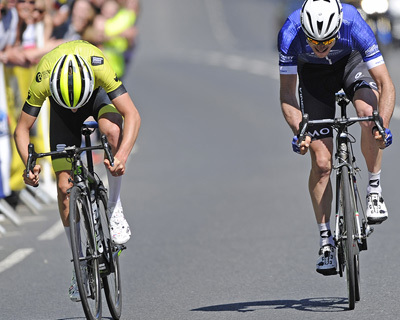 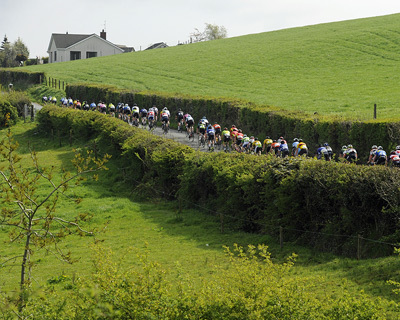 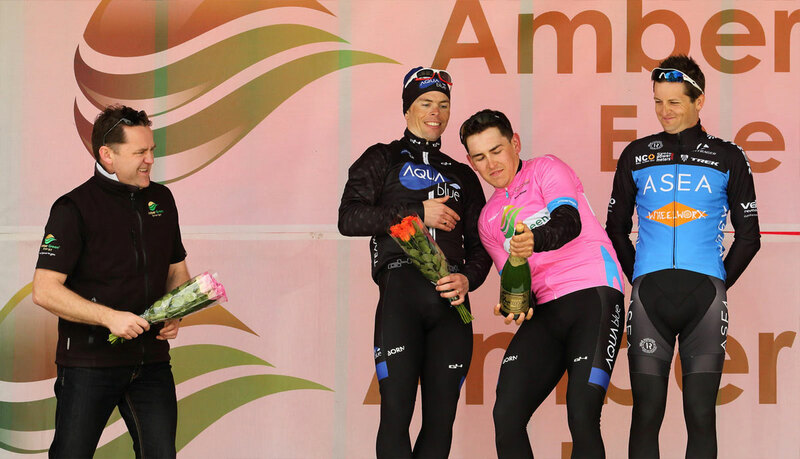 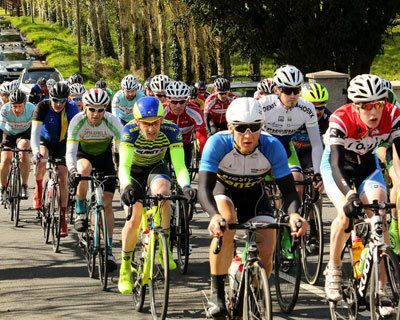 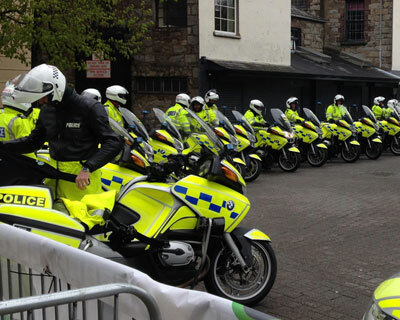 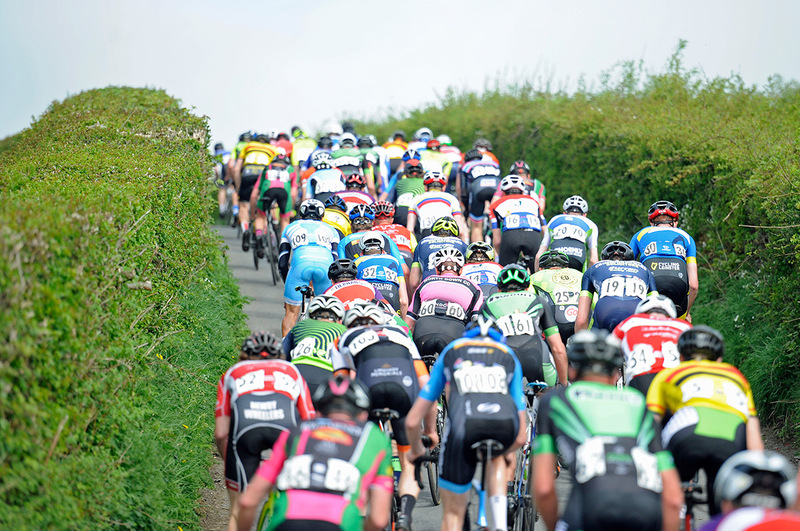 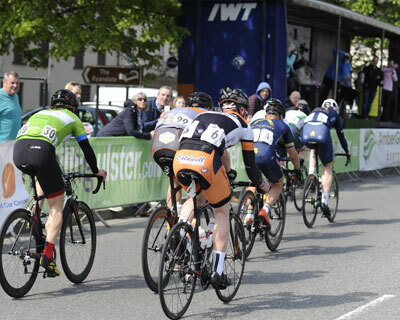 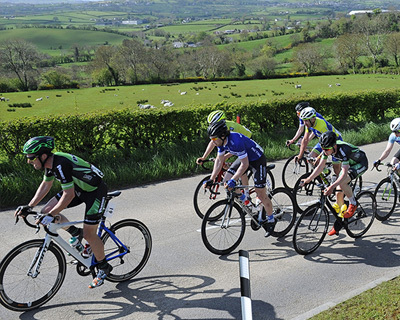 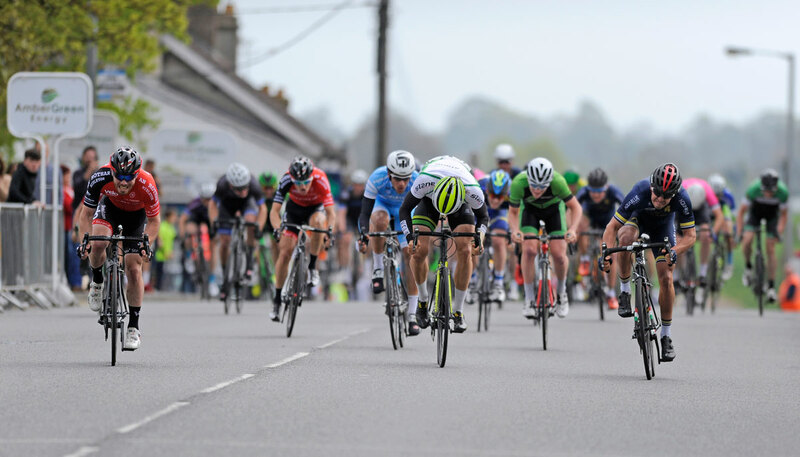 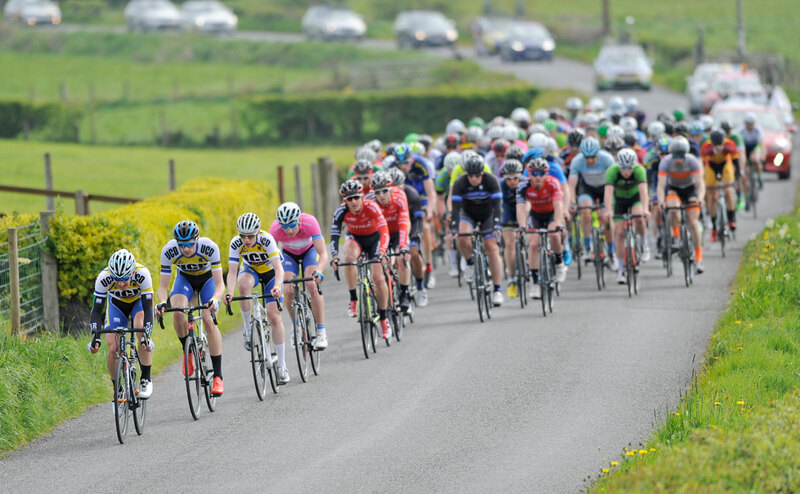 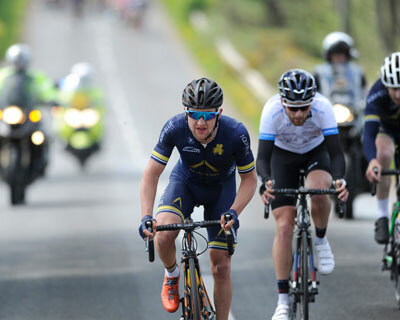 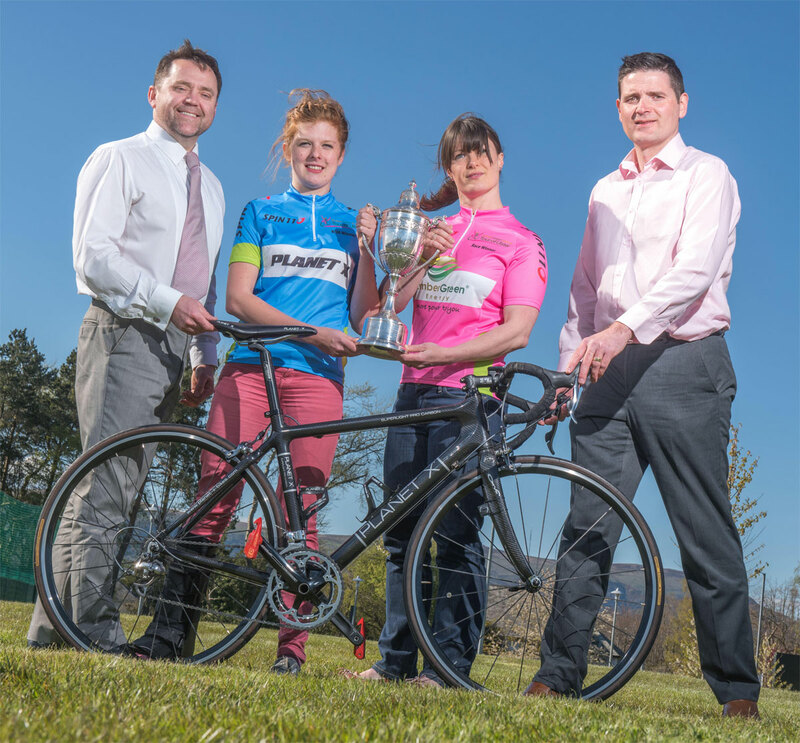 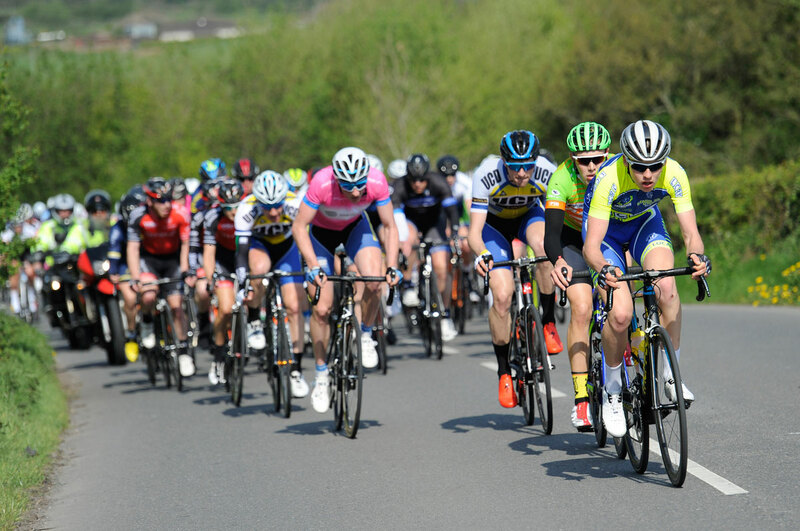 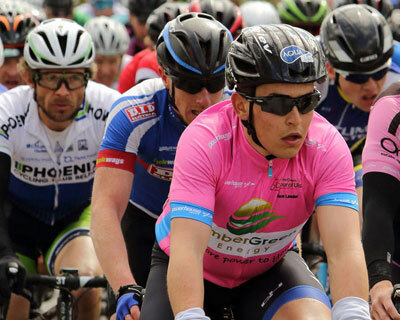 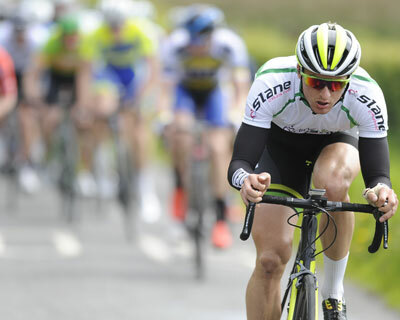 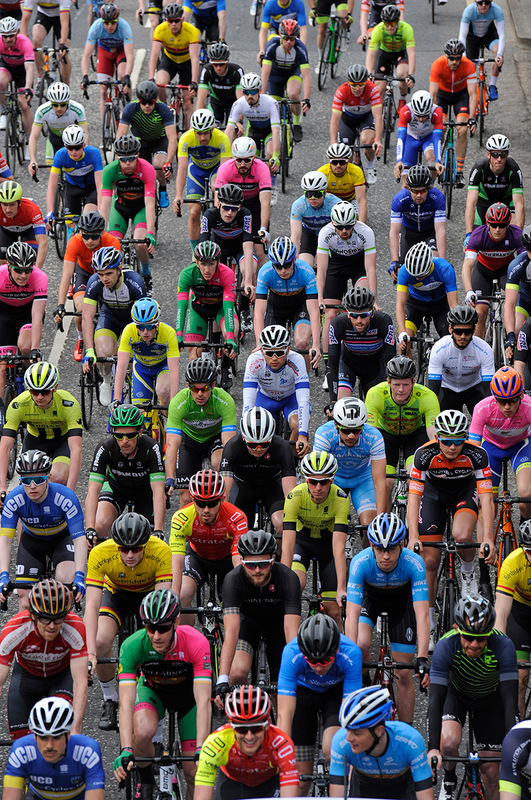 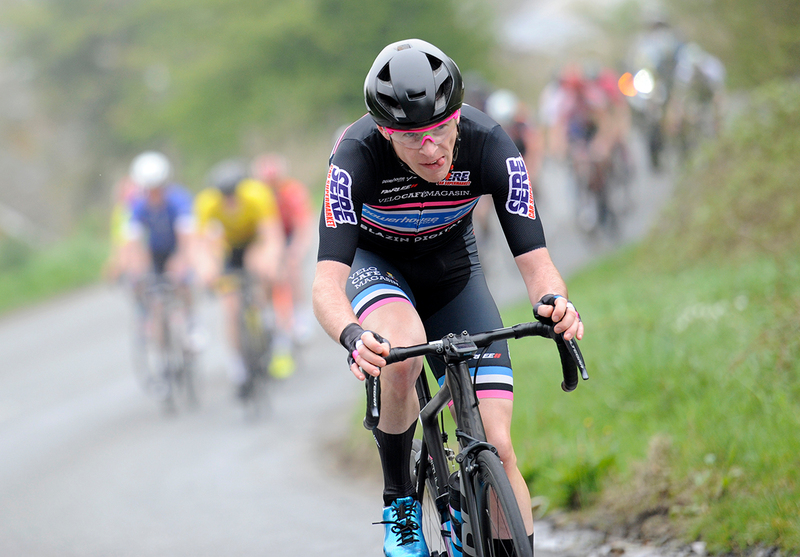 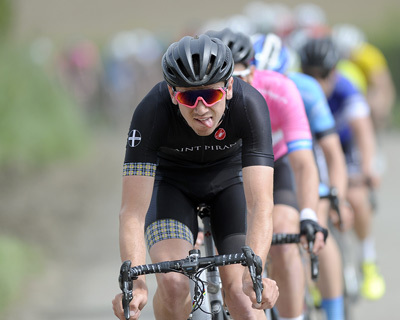 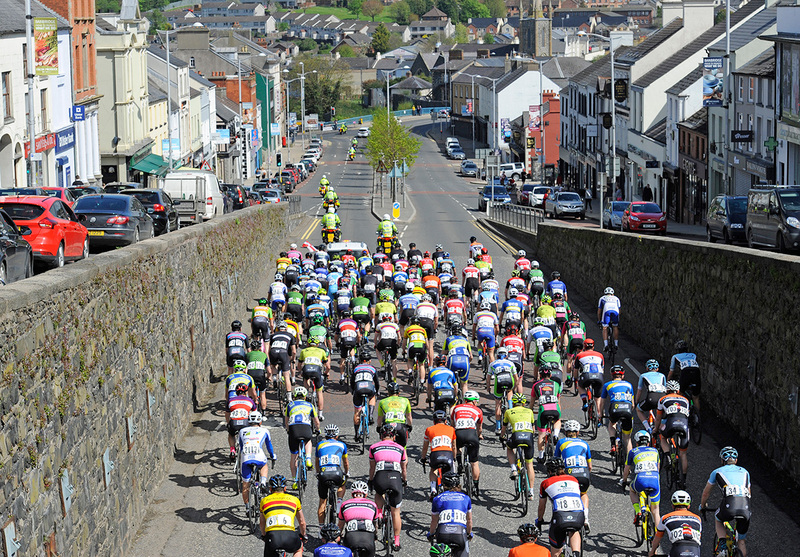 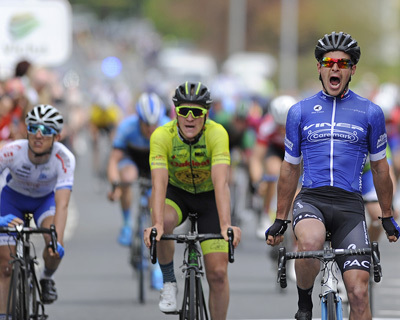 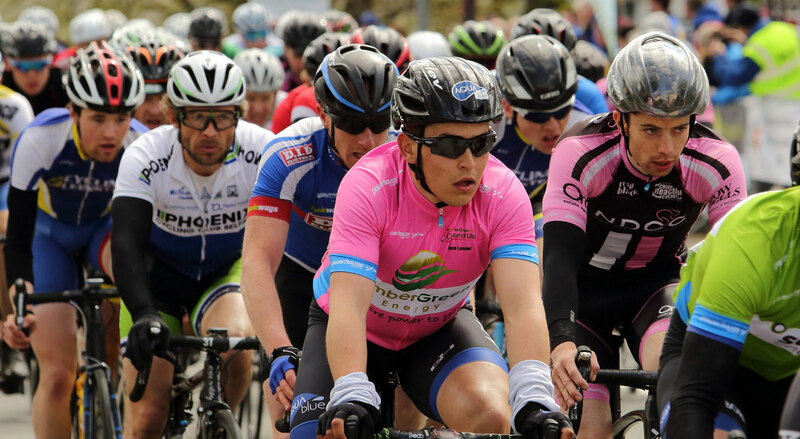 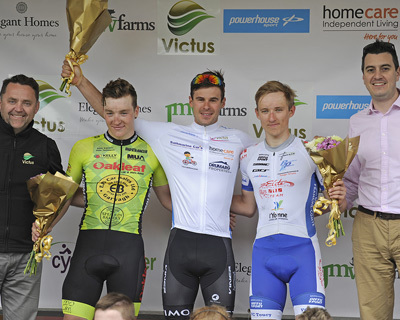 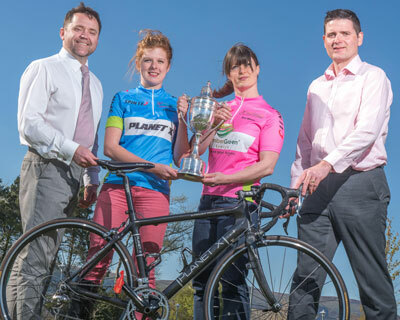 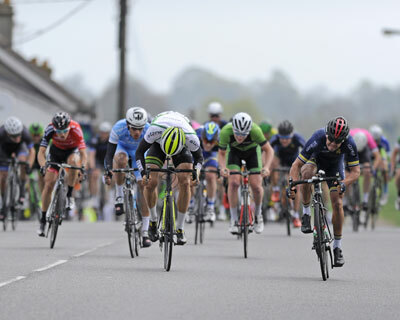 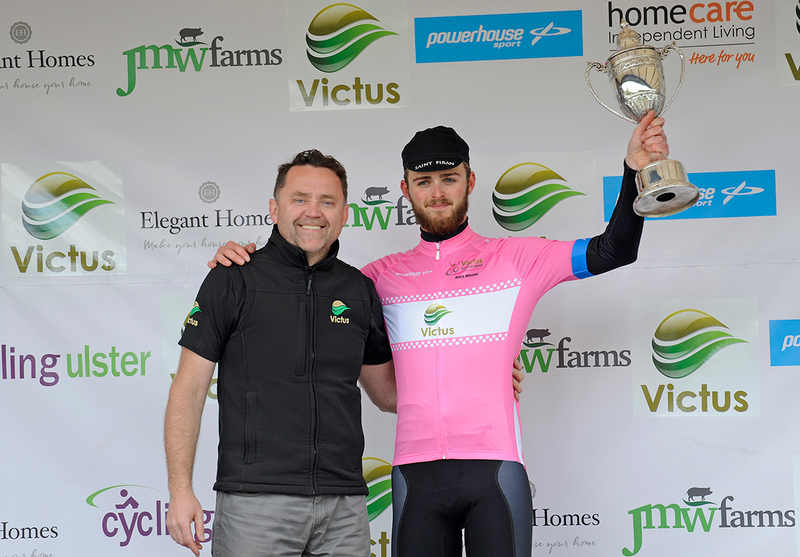 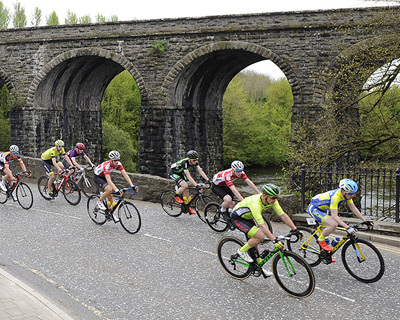 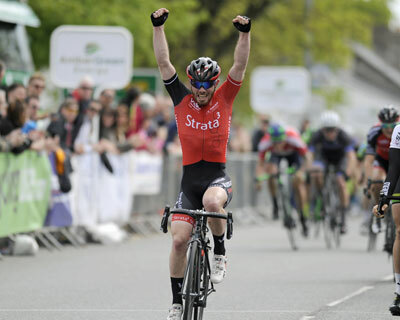 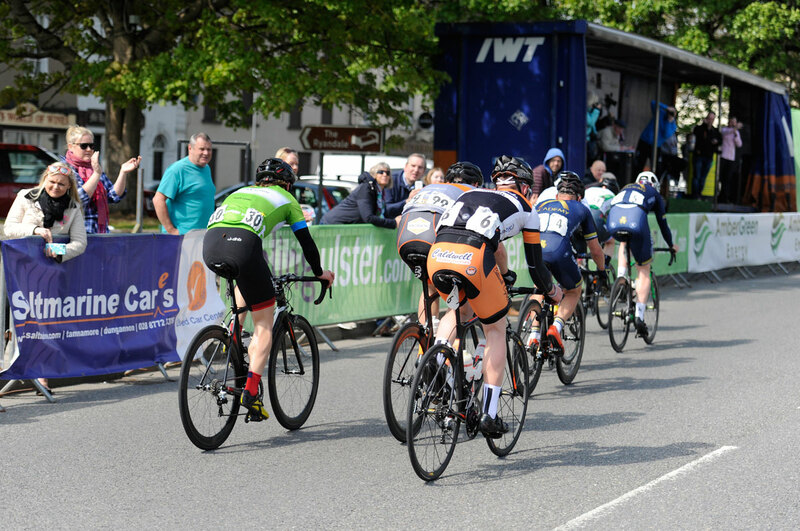 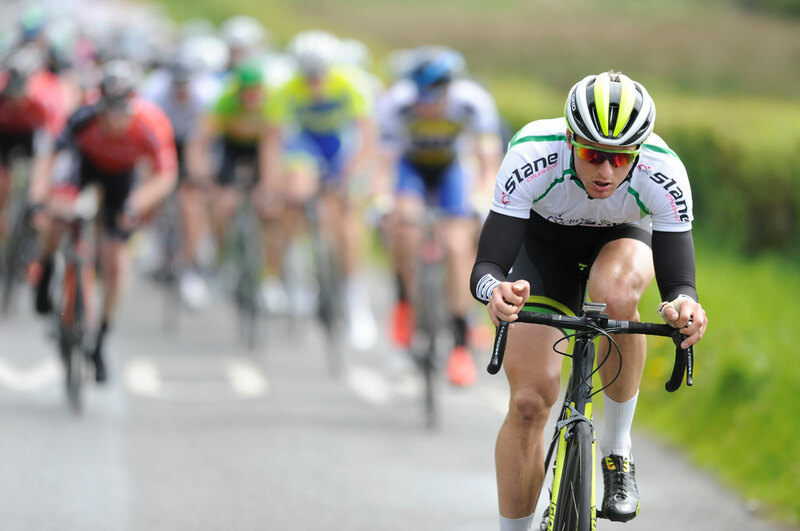 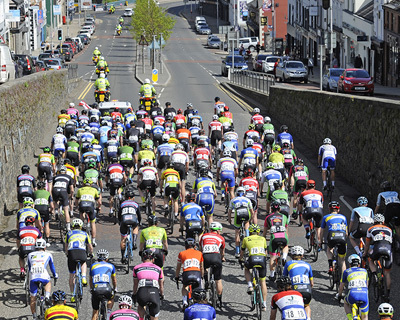 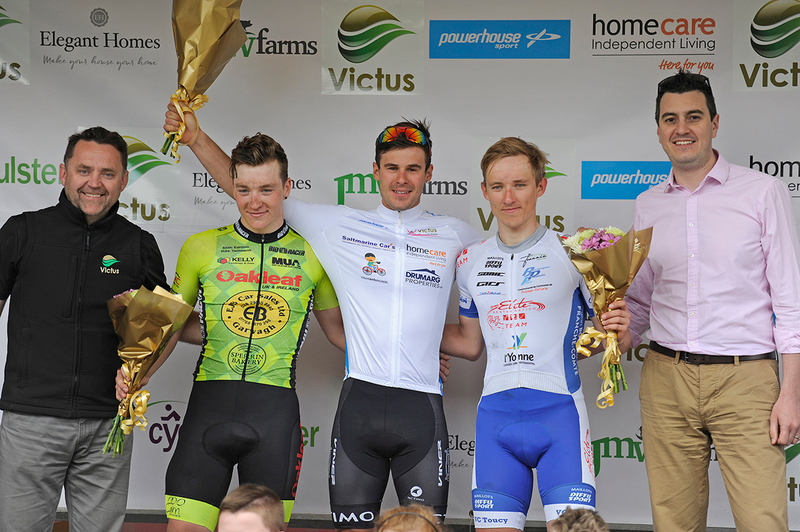 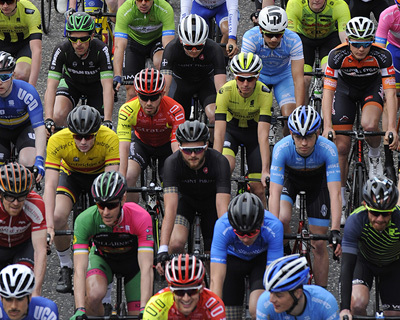 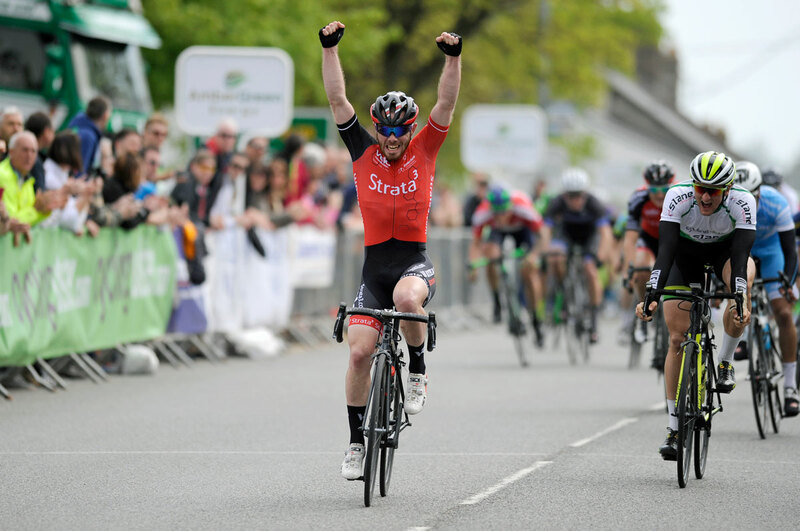 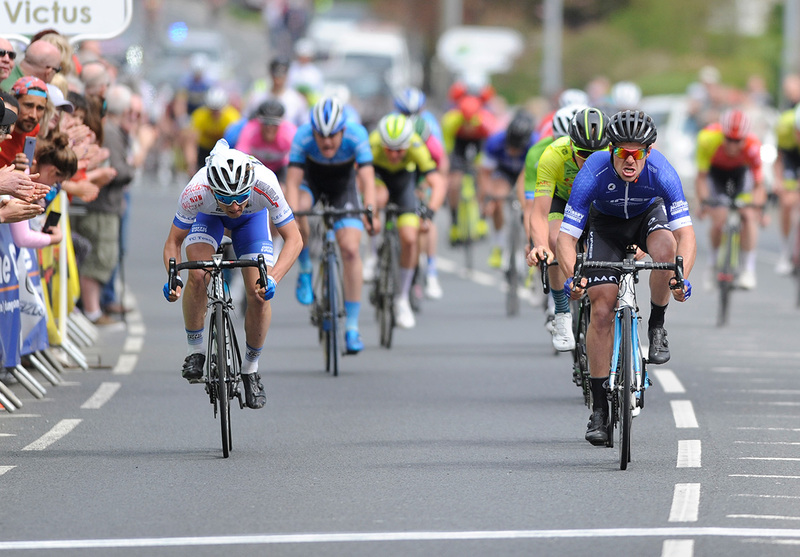 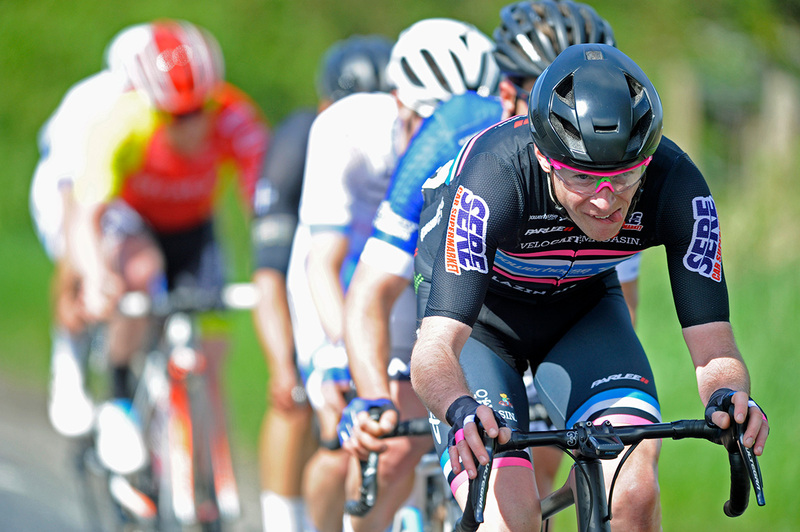 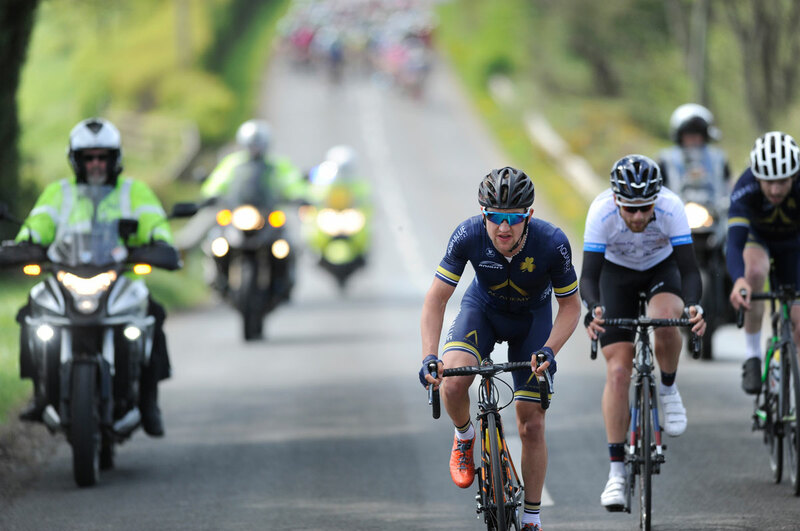 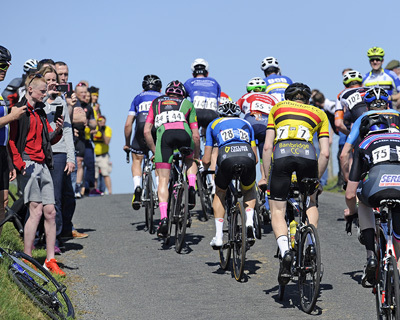 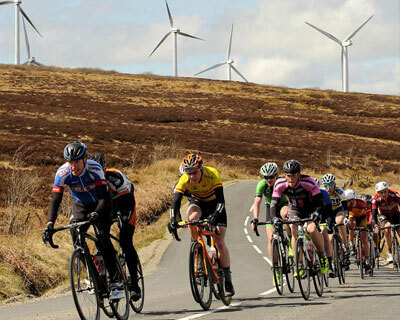 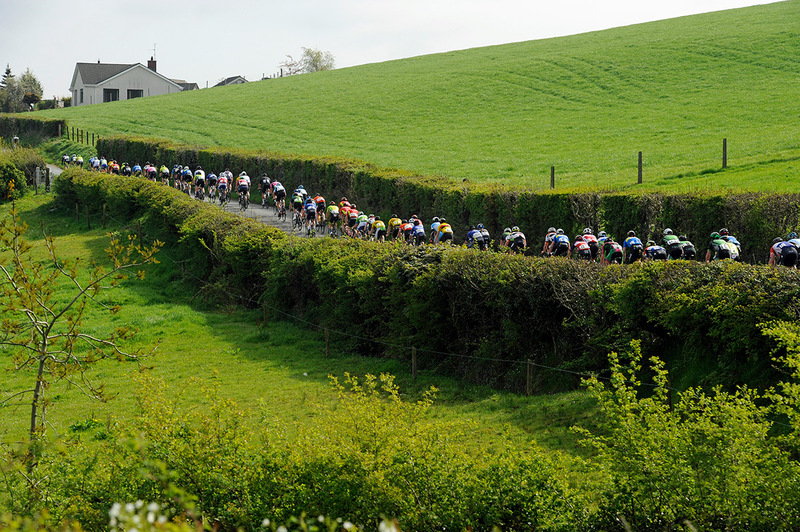 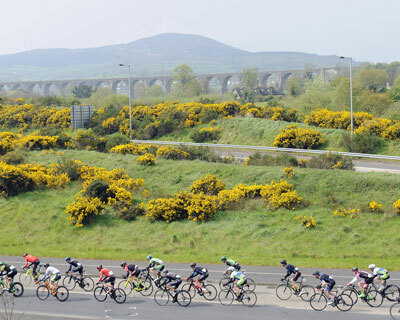 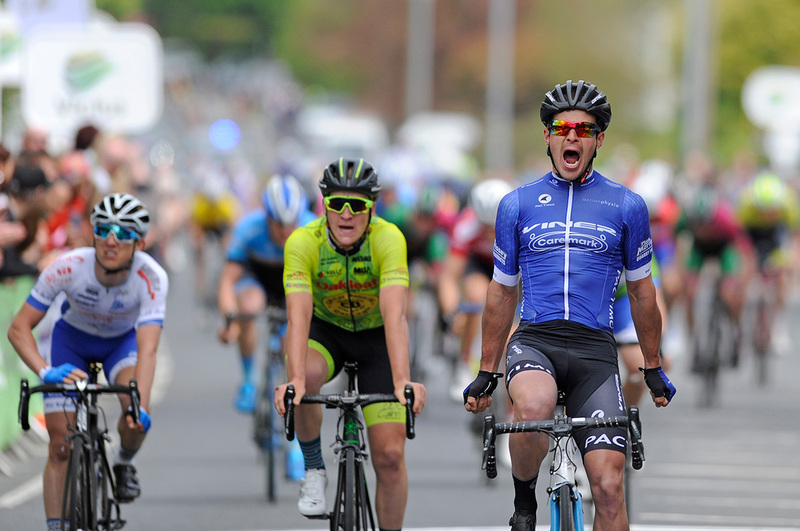 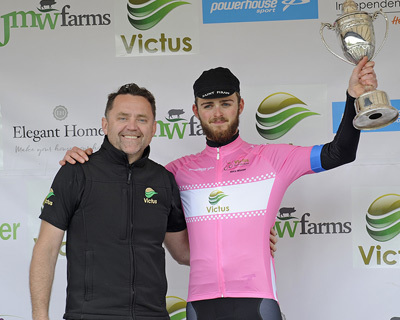 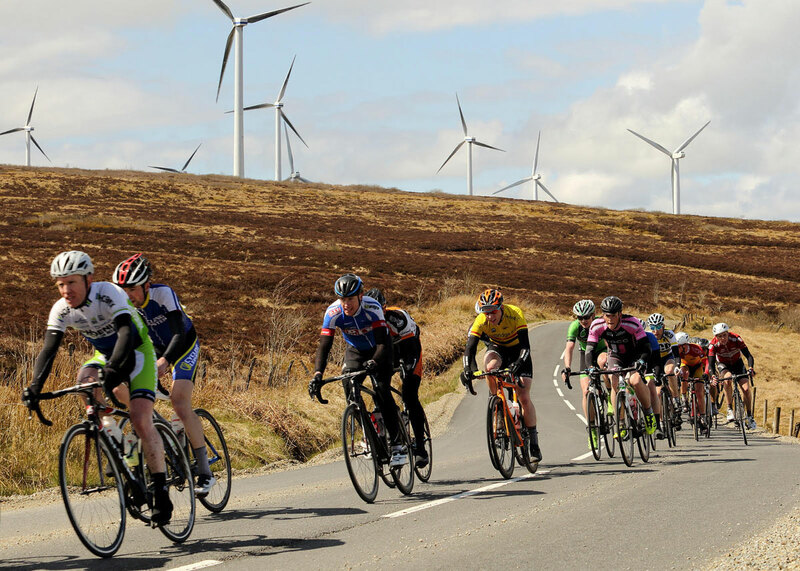 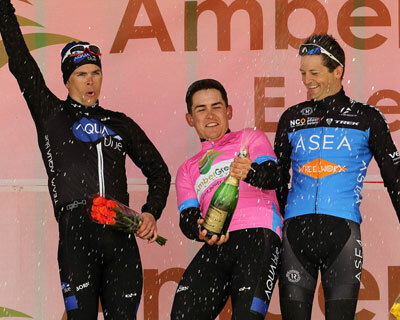 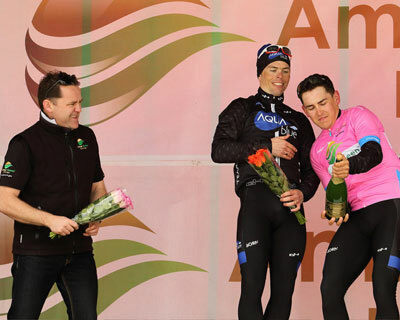 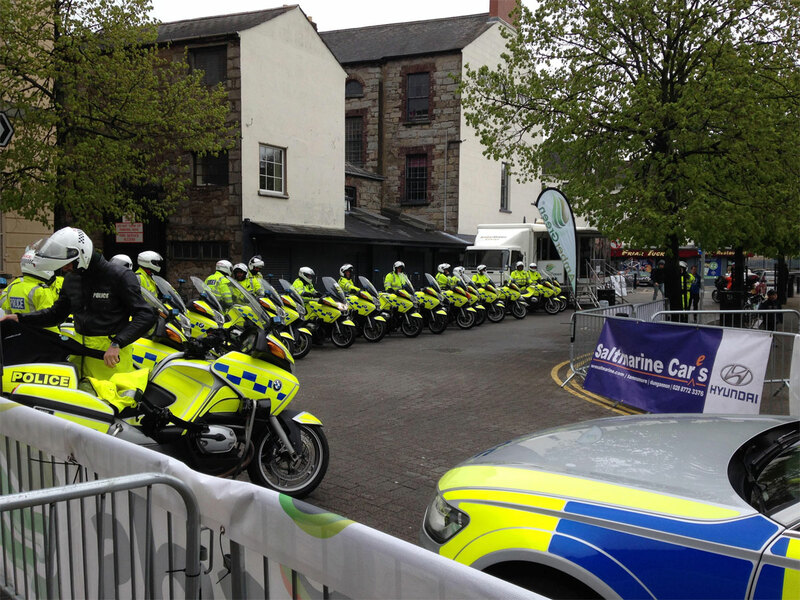 Victus are proud to be partner and hosts of the Tour of Ulster, not only the biggest bike race in the province, but also the oldest and most established race in the Cycling Ulster calendar. 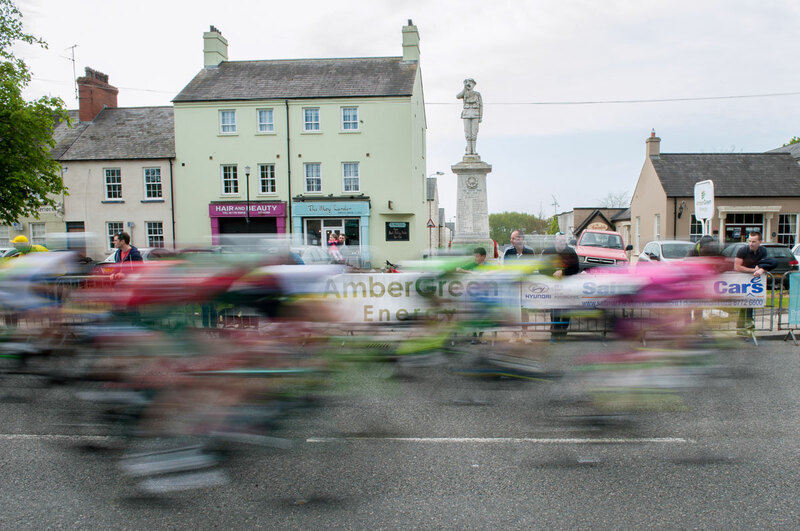 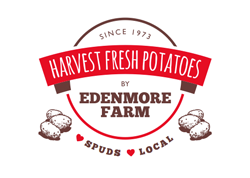 Since our partnership began in 2015, we have given a warm Ulster welcome to hundreds of race competitors from across the UK and Ireland, but also athletes and visitors from Australia, Holland, France, Belgium, Italy, New Zealand and the US. 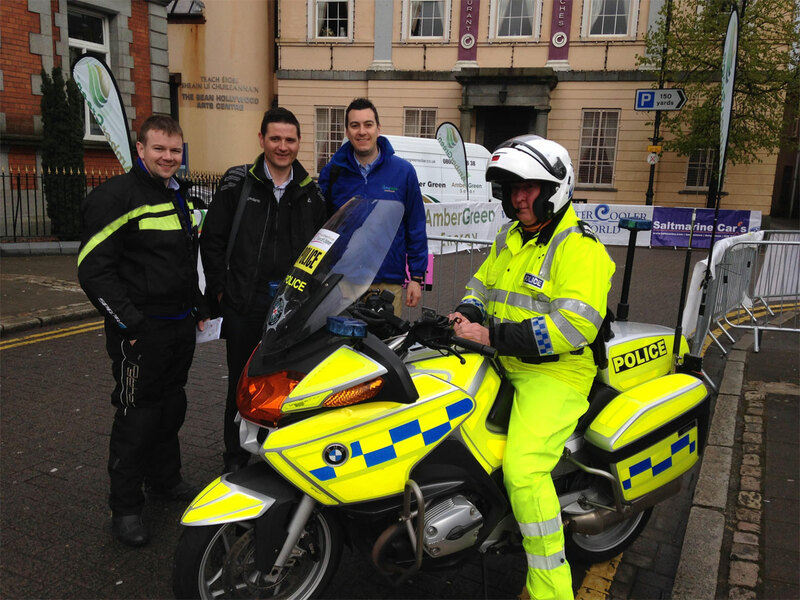 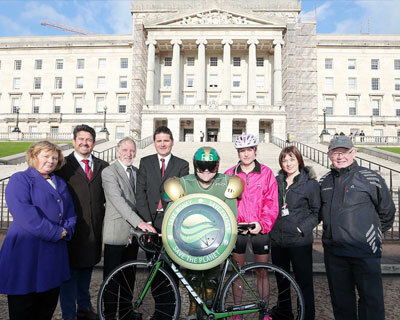 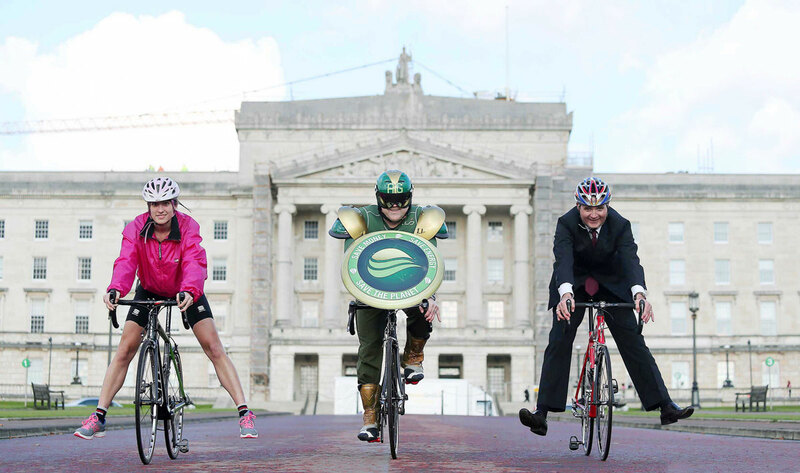 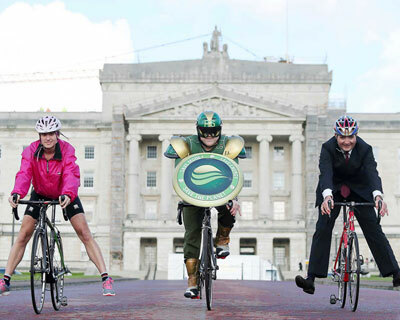 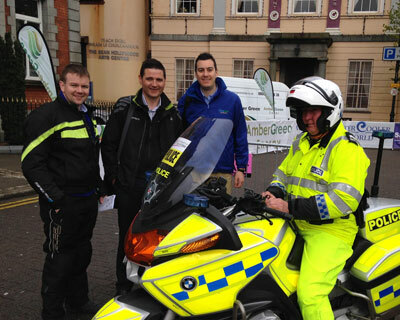 The Victus Tour of Ulster aims to impact on our society and how we engage with sport. 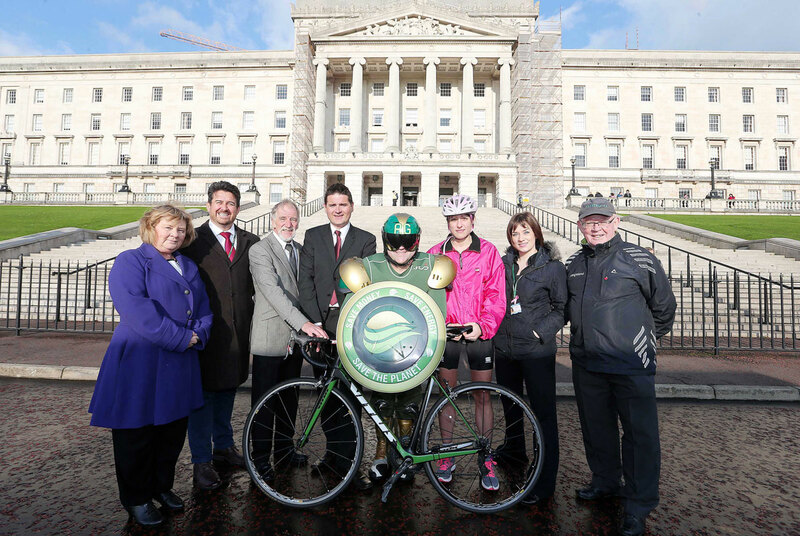 It presents the region with yet another opportunity to capitalise on cycling enthusiasm, promote the wellbeing of our population and promote our province nationally and internationally. 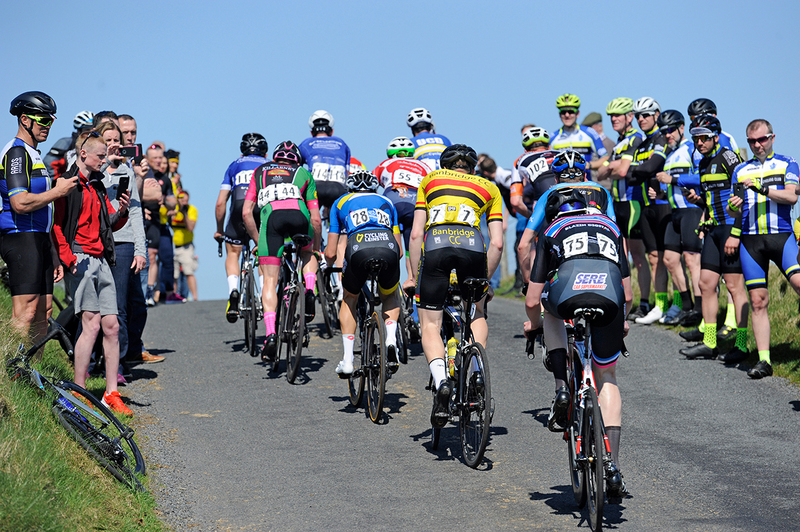 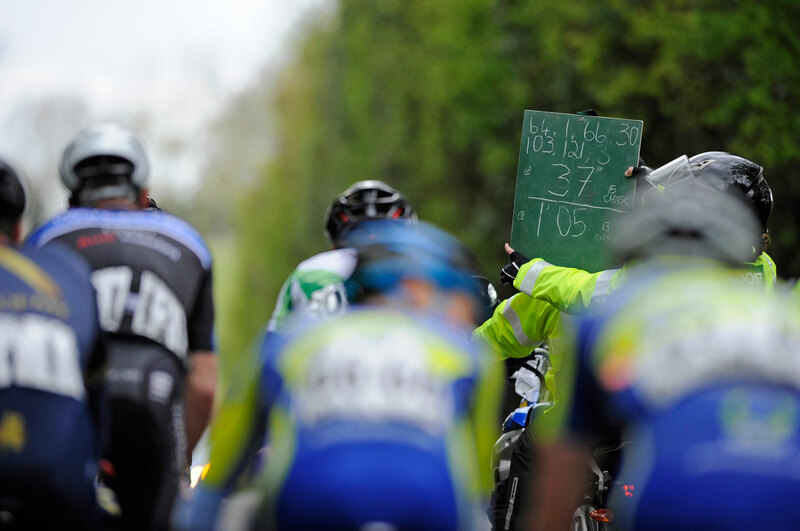 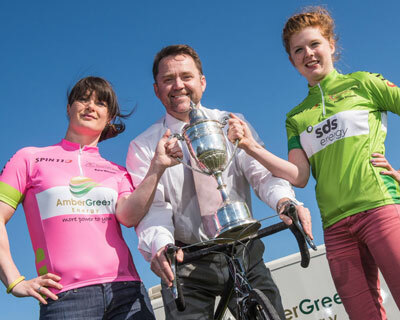 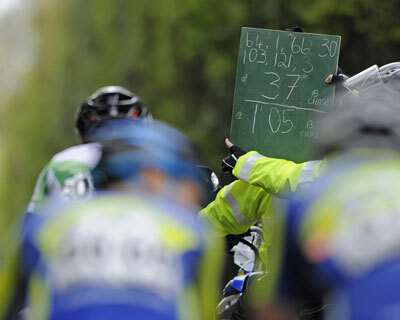 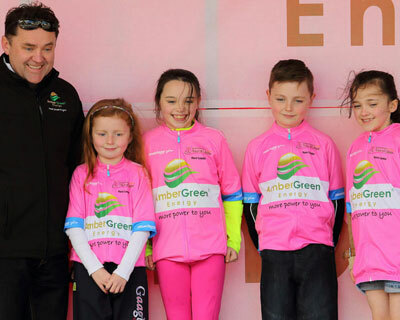 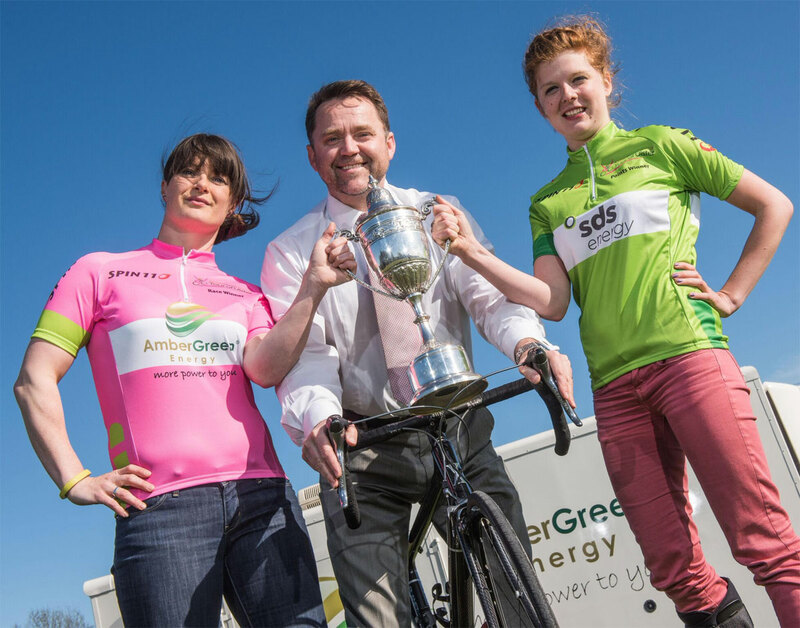 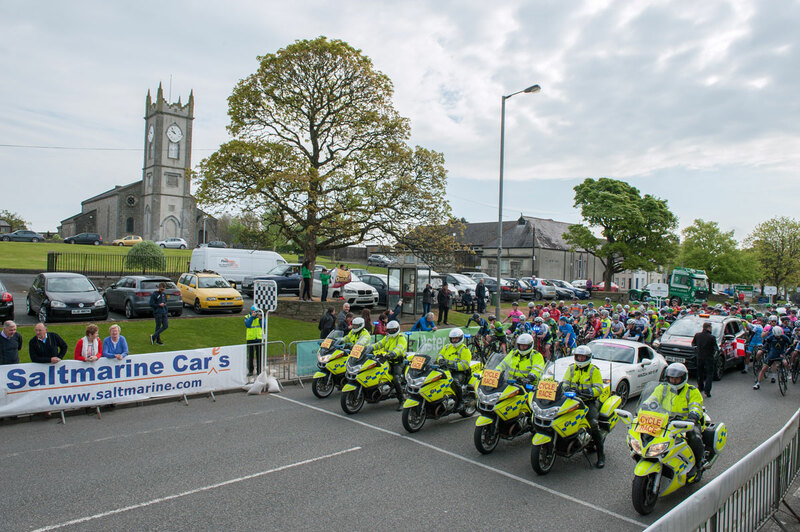 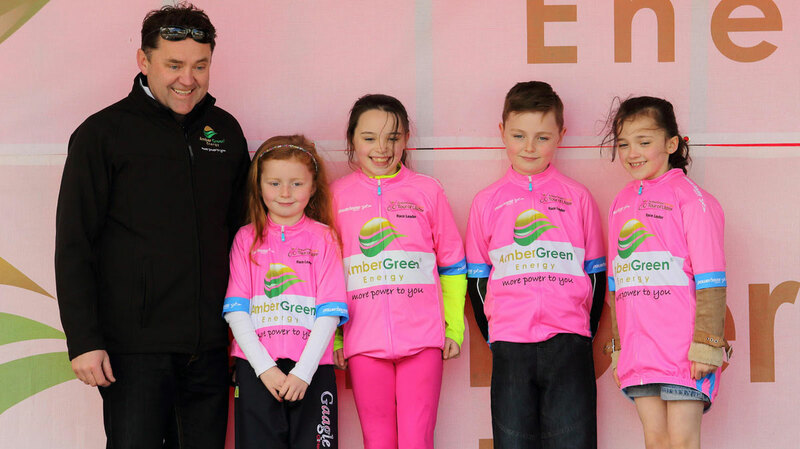 Race organiser Garry Nugent of BGN Sports Management has done a tremendous job in bringing this Tour event to what we know is a new level of experience for riders, teams and sports fans alike. 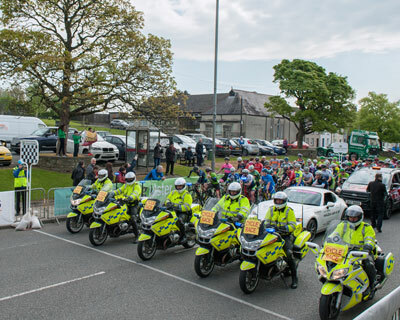 None of this would happen without the wonderful support of volunteers, cycling clubs, local organisations and local government. 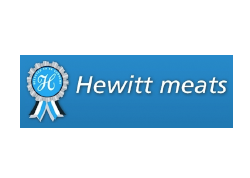 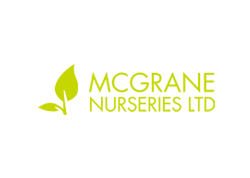 Our thanks to them as they share in the corporate social responsibility which Victus is trying to live up to in all the things we do.